and the rewards are amazing! more than those who don’t." and 21x more likely to be qualified." 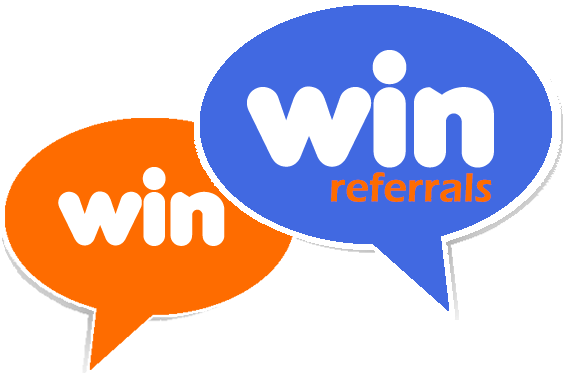 "Everybody knows somebody who's looking", that's our belief at Win Win Referrals. Whether showing off that shiny new car to family, hosting a house warming party in a new home or chatting with co-workers who are asking about a new pearly white smile, customers become sales people when everybody wants to know where they bought and if they're happy. People who are satisfied naturally want to help family and friends when recommending a new product or service and now Win Win Referrals is simplifying that process and bringing great rewards for outstanding customer loyalty!